Virtual Reality could make a big boom in the market in 2018 as two of the most popular standalone VR headsets are heading to stores. 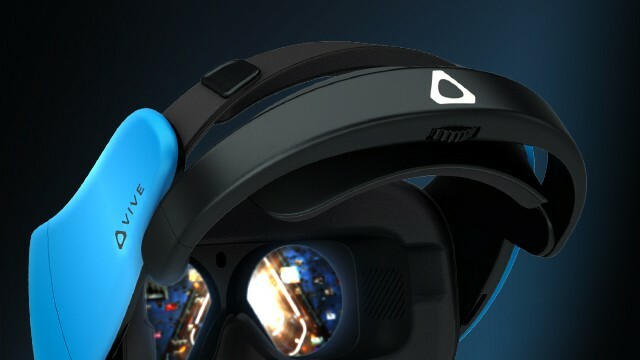 HTC Vive Focus will be the first VR headset to get launched internationally, confirmed the developer and HTC is now rolling out developer kits to add new content to their upcoming device. When the HTC Vive Focus was announced along with the Xiaomi VR headset, it was obvious that it could change virtual reality forever. Users no longer need a powerful gaming PC to run like the Oculus Rift or the HTC Vive. The newly launched Focus however is standalone as it houses a Qualcomm Snapdragon 835 chipset and is capable of running on its own without being wired to a computer. HTC is ushering in a new range of technology like spatial tracking and 3D surround sound to make it as immersive as virtual reality could get. The headset can track your movement in six degrees and provide audio based on the surrounding you are in. 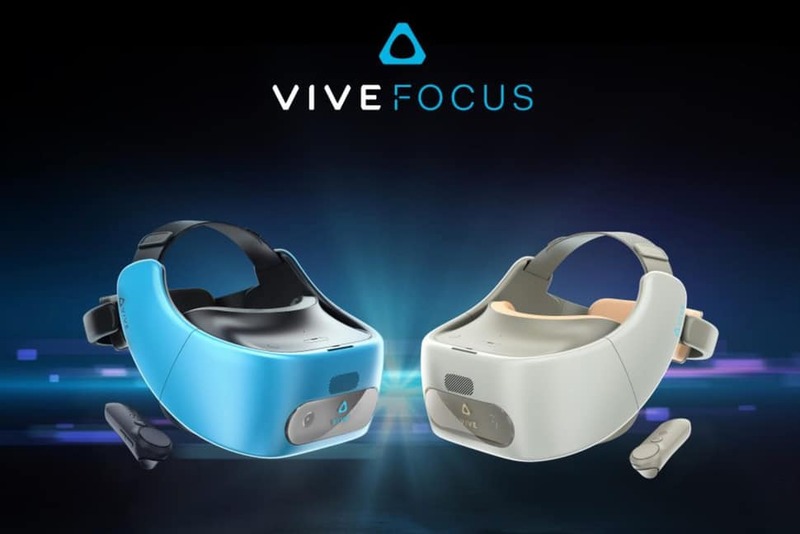 The company made the announcement at the Game Developers Conference in San Francisco where they confirmed that the HTC Vive Focus will get launched globally before the end of this year. The developer kits will be sent to all users who signed up previously so that they can start building apps and games for the Focus. It will be available in two different color variants, Electric Blue and Almond White. Based on the Chinese pricing, the device is expected to be priced at $650 approximately making it more affordable than owning a HTC Vive or the Oculus Rift which may require a $2,000 gaming PC to run seamlessly.